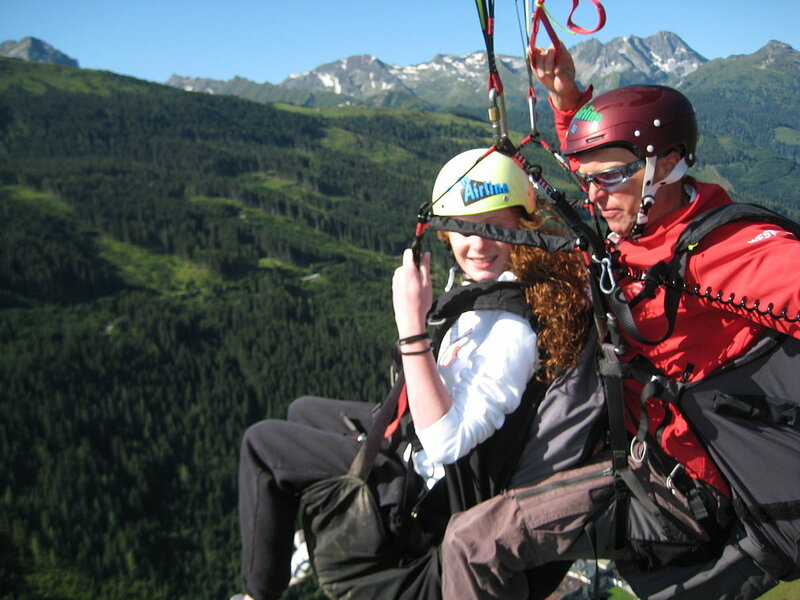 You can enjoy this wonderful eye-opener with tandem paragliding. This leisure program offers great opportunity to experience the third dimension. With a professional tandem pilot, under the safest conditions you can look at the world opening from above. Tandem flying is not just and enjoyable experience, but also a trial that helps you decide if this is only a flare of enthusiasm or real passion. For tandem flying, you without fail need to bring: comfortable clothes, boots (or any shoe protecting your ankles) and a big chunk of courage!